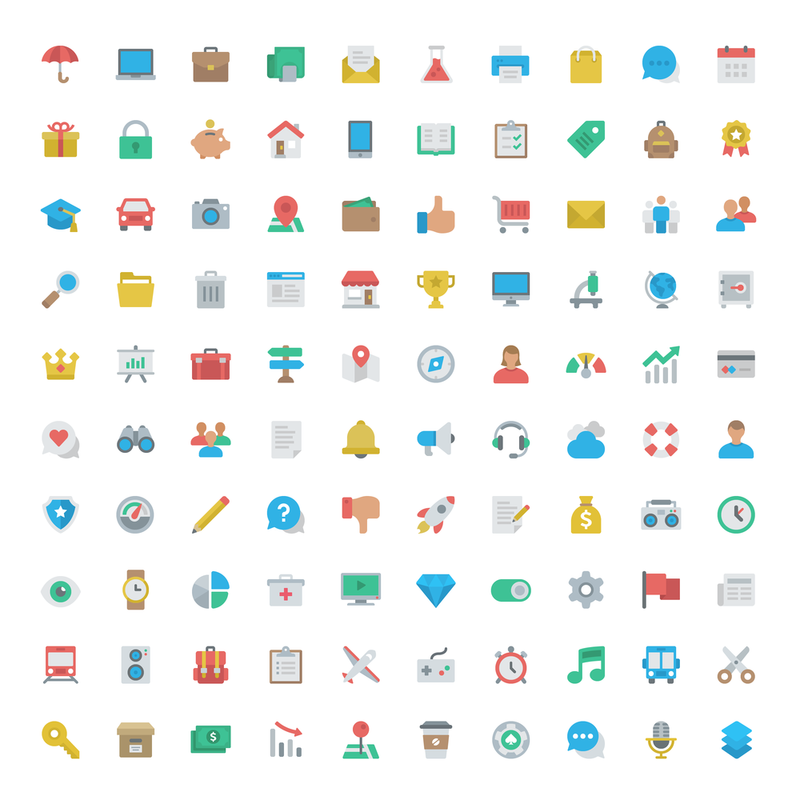 Flat and modern icon set with a tasteful color palette and clean geometric shapes. Subtle rounded corners for a natural softness. Keep the current palette, or edit the colors so they match your brand with the svg vector file.